Cyser (honey). Sweet, full bodied, and somewhat tart. 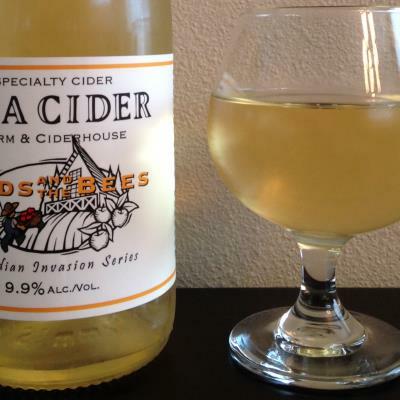 Cider has citrus notes. I picked this up in Victoria B.C. for just under $20 CAN (so around $15 USD), and its only sold there I think (special release). Cider with honey and lemon bitters. Honey-forward with some citrus/lemon. Fairly simple but tasty. And did I mention, almost 10% ABV?